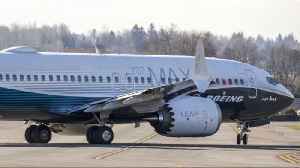 American Airlines pilots will test Boeing's 737 MAX software fix on simulators this weekend. 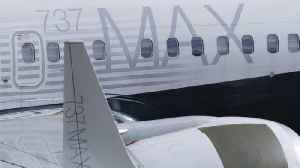 According to Reuters, this is a key step in restoring confidence in the jet after two fatal crashes. 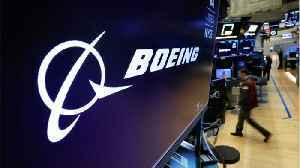 In the wake of the deadly Lion Air crash in Indonesia in October, Boeing has been working on a software upgrade for an anti-stall system and pilot displays on its fastest-selling jetliner. 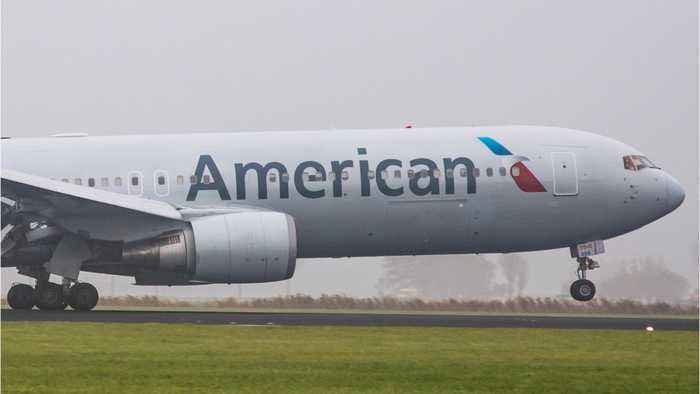 American is the second-largest U.S. 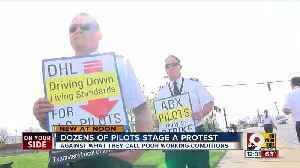 Dozens of pilots rallied at Cincinnati/Northern Kentucky International Airport Thursday to call for more pay. 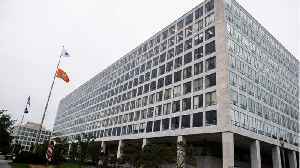 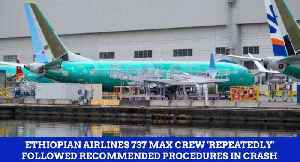 Pilots from vendor airlines for Amazon and DHL, like Atlas Air, Southern Air and ABX Air,..
Boeing's CEO offered his fullest apology yet after the investigation into the fatal Ethiopian Airlines crash put pressure on the manufacturer. 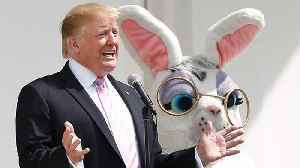 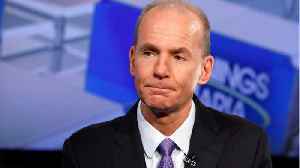 Dennis Muilenburg said that the company is "sorry" for the..
Boeing must fix a newly discovered software issue in its 737 Max aircraft before being allowed to fly. 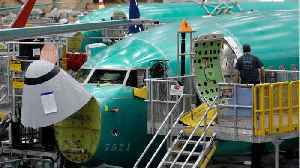 According to Business Insider, Boeing officials reportedly described the new software problem as..